← Upcoming Class: Working with Rim Brakes! SBK will be closed this Thursday, October 5th due to our monthly volunteer appreciation staff ride. 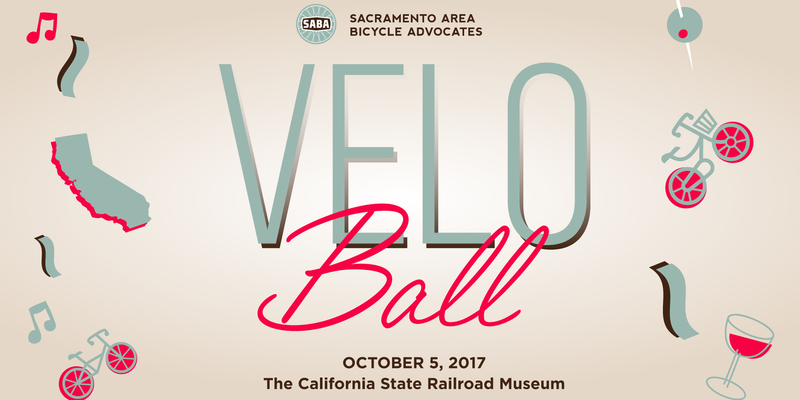 For this month’s ride, we will be making our way to the annual SABA Velo Ball to support the bicycle advocacy work that SABA does in the Sacramento area. 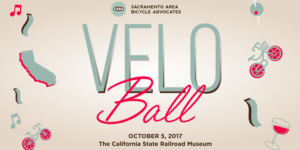 Tickets for the event are still available so pick some up today and come join us for a great evening at the Sacramento Railroad Museum!